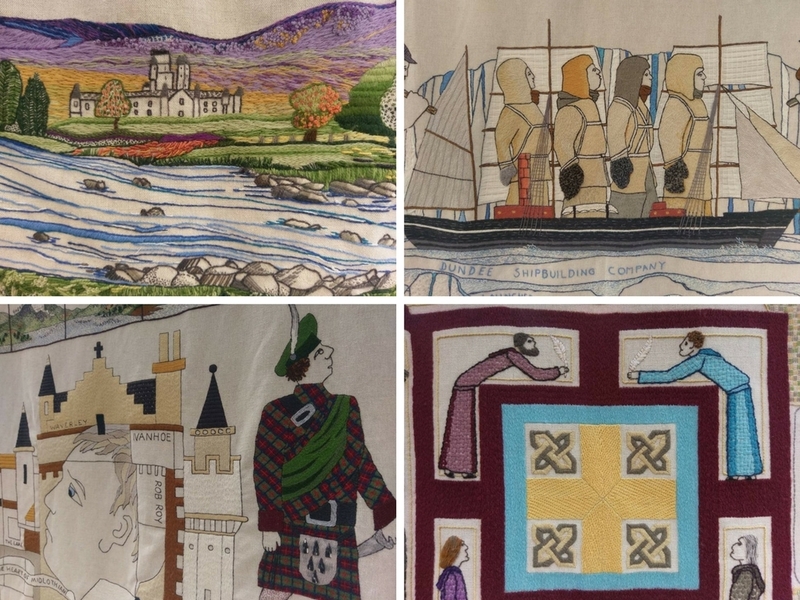 I visited the Verdant Works Jute museum last week because they have the Great Tapestry of Scotland on display. It is 143 metres long and is believed to be the longest tapestry in the world. 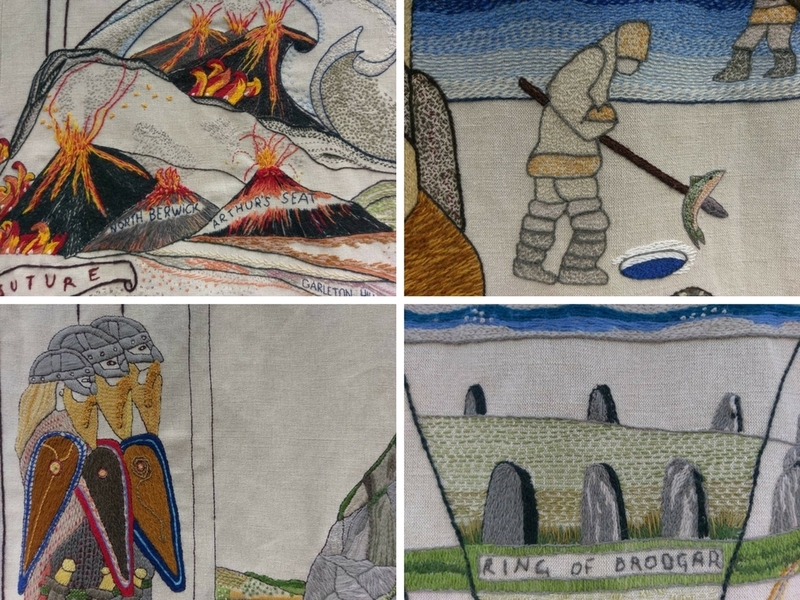 Taking at least 500 hours to complete each 1metre x 1metre panel and using over 300 miles of wool (for the whole tapestry), it really is an astounding piece of work. Telling the history of Scotland in this way is amazing. Astounded by the work and the stories told in this way it really is well worth a visit if you are visiting Dundee or passing through. The entrance fee to the Verdant Works still applies (and this also gives you free entry for 12 months) and the Great Tapestry of Scotland is an added bonus. It is on display in Dundee until the 22nd October. @FullStopNextChapte, have you ever been to the tapestry room at Stirling Castle. That is a great place to find out about the great tapestry and it's history. Yes @fishypro I've been to Stirling Castle and was fascinated by the tapestry room. I am actually a bit sad I never got a round to seeing the first half of the tapestry.